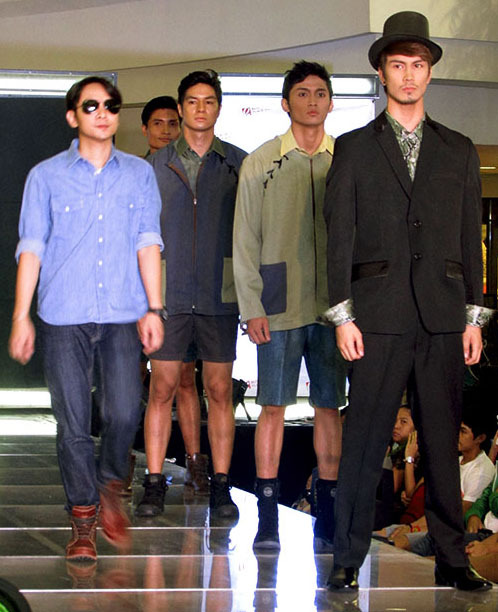 If Pilipinas Men’s Fashion Week Day One had us at edge of our seats and made us begging for more, well, Day Two didn’t disappoint. 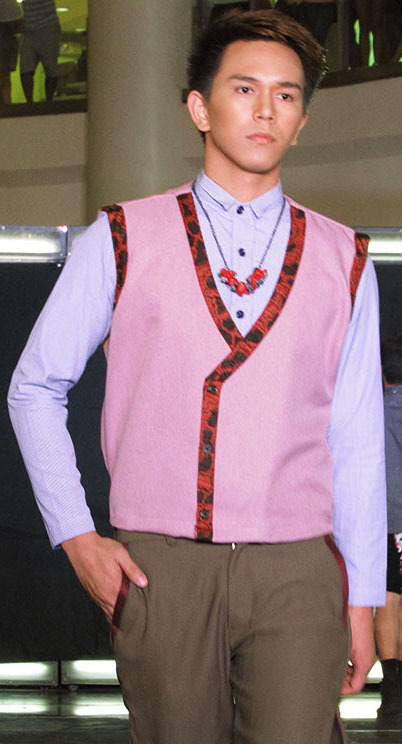 We’ve seen enough fun prints and styling twists from Day One, with Day Two, it is all about the classic menswear tailoring, the elusive charm and the right amount of spin – in other words what appeals most to Filipino men nowadays. 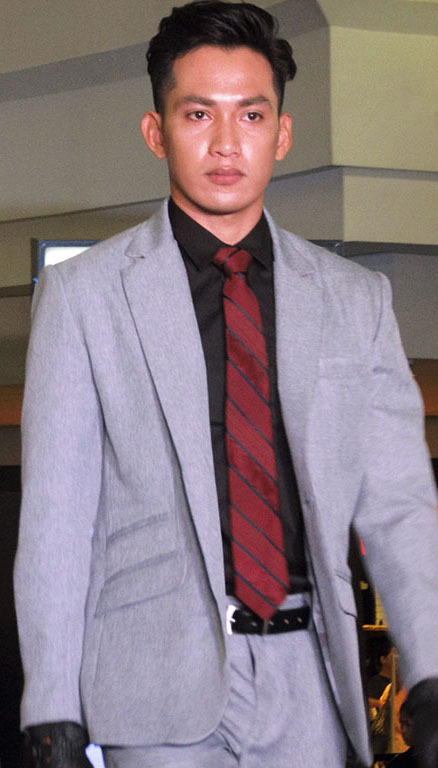 Pilipinas Men’s Fashion Week Day Two menswear designs could make a fool out of you that with what all seems simple and already there, menswear tailoring doesn’t cheat, it is not just the design, it is mostly about how the design is executed. No but’s or if’s, just hit or miss. 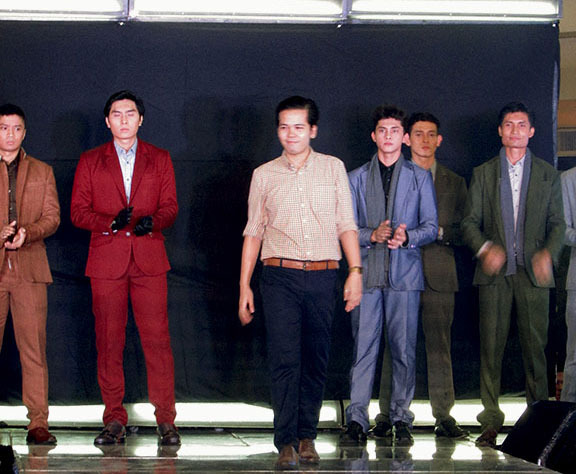 Here are the first five of ten Filipino fashion designers who showcased their collection during Pilipinas Men’s Fashion Week Holiday 2014 DAY 1. Much like a women’s show it wouldn’t be complete without some man-meat, so, in this menswear show we get to see some lovely ladies for a pre-show. 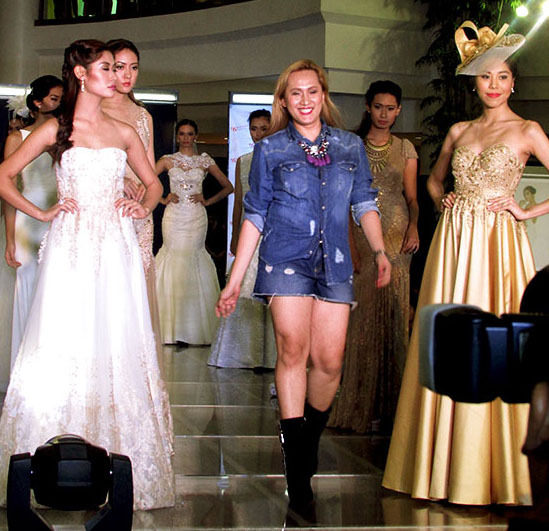 Pre-show presented Mikee Andrei’s delicate and gorgeous bridal collection – clean-cut and voluminous bodices with an interplay of sheer and elegant embellishments. 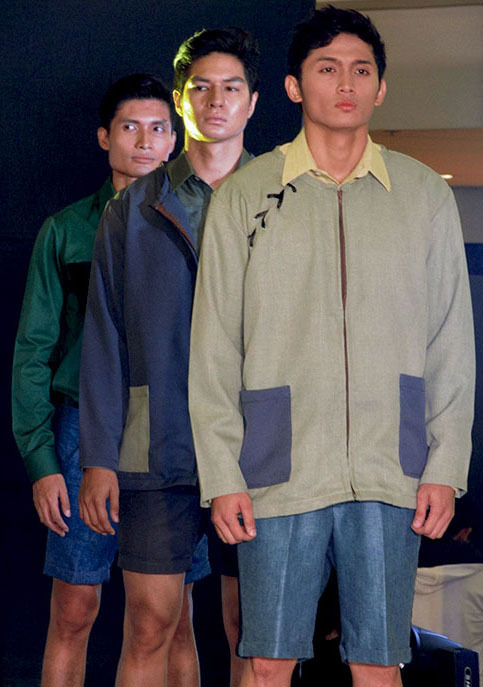 The Midwest Missouri country-inspired collection exhibited not only Nico Agustin’s signature exquisite tailoring but also eye-catching divergence of blue, army green and brown shirts, jackets and shorts. 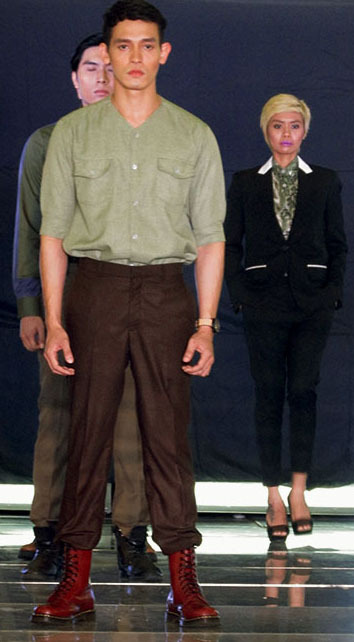 Lovechild of urbane corporate and a classy weekend comes the Edmir man in the Maunder Minimum inspired collection. 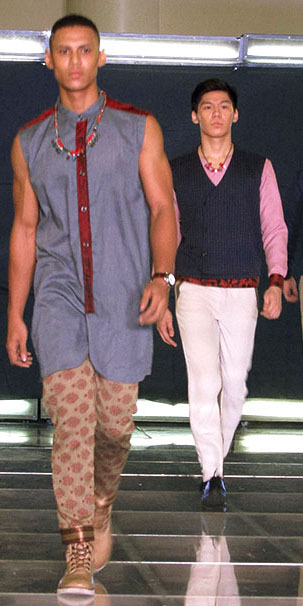 While different shades of blue reigned, the three looks taking cue from traditional men’s kurta superbly elevated the collection. 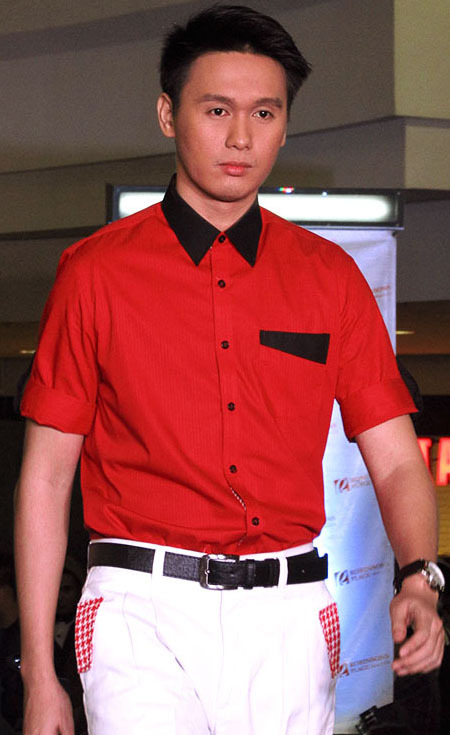 A chemistry of bold red and white combo with black trimmings. 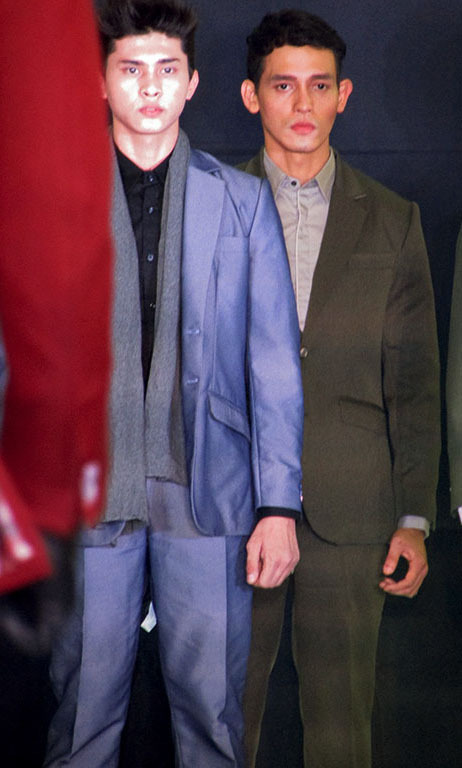 Classic fit still rules in strictly archetypical luxurious suits in fall/winter colors of red wine, rust and steel blue. 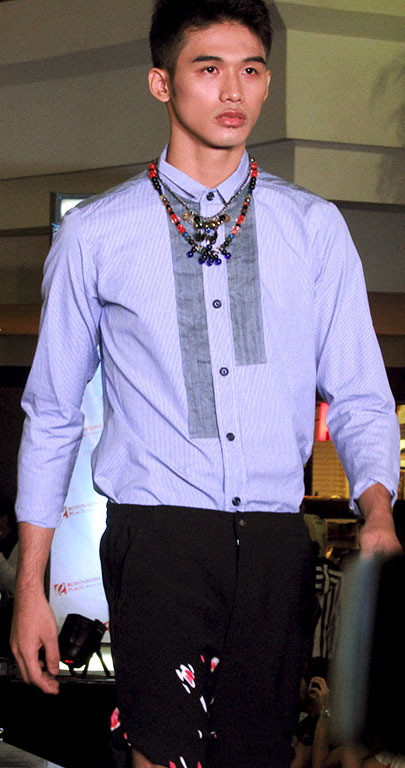 See the rest of the Day 2 designer collections on my next blog – (Part 2 of 2) DAY 2 – Pilipinas Men’s Fashion Week Holiday 2014, coming real soon!